View the full list of available training courses on our Events page. 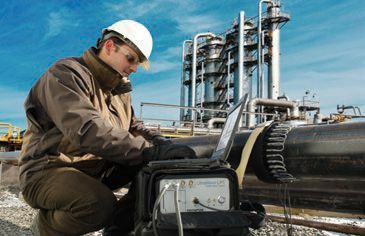 Olympus recognizes the important role training plays in the proper use of its instrumentation. 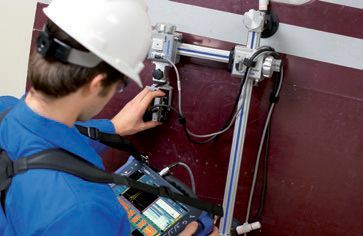 Whether the need is theory, general operational training, or certification to a specific industry standard, Olympus is focused on helping you learn to use our technology to the fullest. In an effort to support the theory, operational, and code compliant training and consulting needs of our customer base, we have formed the Olympus Training Academy that comprises many of the industry-leading training and certification professionals from around the world. Classes are regularly scheduled for frequently requested courses. Custom classes can be arranged directly at the customers’ facility or at the course location of our Training Academy members. Descriptions, offerings, and contact information can be found on our website along with a planned class schedule. Class registration can be arranged directly with the chosen training member that best accommodates your needs. Many offer several consulting services beyond classroom training. Online training options are also available. 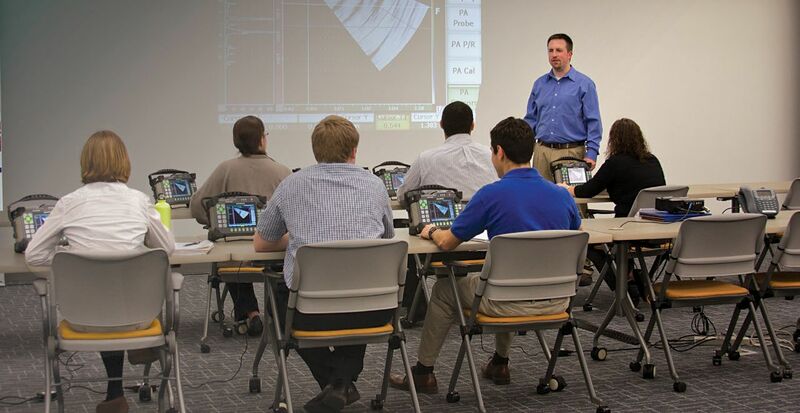 Olympus regularly offers equipment-specific training for specific needs by sales, technical support, and product team members. Periodically we conduct technical seminars and workshops and participate in technical conferences across the world to demonstrate our newest technology advances. For more information on online training, including needs assessment, find your regional contact by contacting us. To find these and other educational content, visit our Resources section.